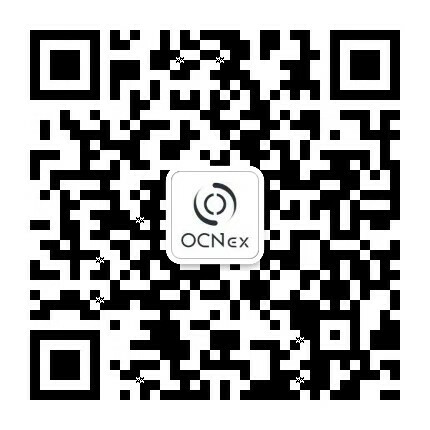 Please check the following list for detailed information about airdropped OCP from August 25th to August 31st. Thank you for your support! Please stay tuned for more upcoming events!